When you are considering a divorce because you are unhappy in marriage. Question: I am tired of the constant arguing. No matter how much I try, I don’t think my marriage is going to make it. He thinks I am emotional and over reacting. I think I would be better off alone than always angry and unhappy. Thank God we don’t have any children. 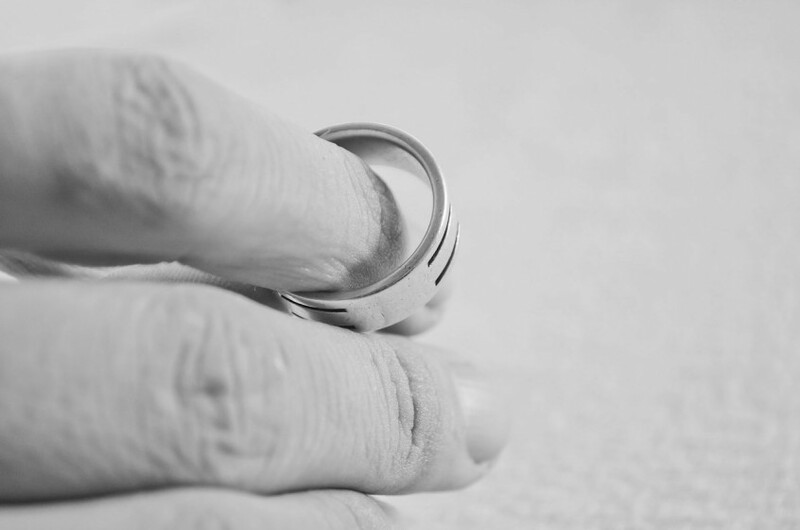 Do you think there is any hope after ten years of a bad marriage? Michelle’s Take: The problem with getting a divorce is that neither you nor your spouse will be learning how to change. It may sting and feel unfair but it is important to see the joint responsibility for this unhappy tango. You have the free will to throw in the towel, but I caution you against going this route before looking at what you are being called to change. Whenever a couple comes in for counseling, I quickly explain that each person will be committing to individual change. Healthy marriages consist of each partner taking care of their own needs, which includes learning what their needs are and then effectively communicating with their spouse. I like and often recommend Gary Chapman’s book The Five Love Languages as a starting point. Gary was a marriage and family therapist who noticed some very important core needs that he refers to as love languages. His book is eye opening in its ability to help couples stop judging each other and start understanding what the other needs. Give it a try and also consider finding a local therapist who can offer a supportive objective perspective. P.S. Your comment can positively add to this discussion. Please share how marriage difficulties have effected your life and any tips you have learned.